One of the most popular choices, our oak worktops offer great wear-resistance and are made by hand selected 40mm wide oak strips (staves) ensuring best possible colour match and minimum amount of knots or imperfections. Due to its nature, the worktop can consist of small knots and slight colour variations. All our worktops are A-grade. Every effort is made to ensure that our wood worktops will match the description above, and your expectations. However, due to the nature of wooden products, this description should only be used for guidance. Finest Oak Worktops. UK's Best Price. The oak tree is a historic emblem of ancient Britain and oak has been grown in woodlands across Britain and Europe for centuries. Indeed, oak is perhaps the most iconic of all British trees. Oak worktops wood is famed for the beauty of its grain and workability of the wood. Its species name is Quercus robur but is commonly known as English or European oak. Oak wood is famed for the beauty of its grain and the strength of its wood. It is extremely hard wearing and makes a highly durable work surface. 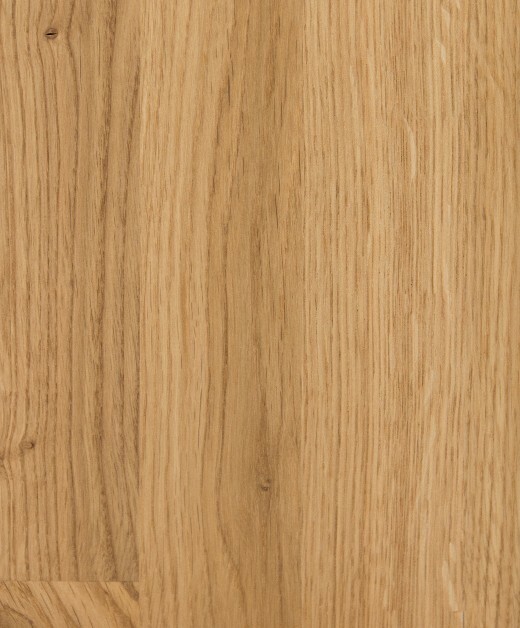 Available widely across Europe, oak is a very workable wood because of its strength and durability. It is used extensively in boat building and is widely used for furniture, cabinetry, flooring and barrels. The beautiful grain of European Oak has made it a favourite wood for centuries. The grain is straight with lovely, mid brown tones and the variation in colour makes oak so full of character and charm. Oak worktops have great workability and strength makes it a perfect choice for worktops and oak works extremely well in traditional or contemporary kitchens. Worktops were delivered promptly, well packed and in good condition. Excellent service!